We accept all major credit cards and we are fully insured! offers free quotes for all of our high quality services! Visit MCM Cleaning today and find out why we have been trusted by dozens of clients throughout Boston to provide our high quality house cleaning services! 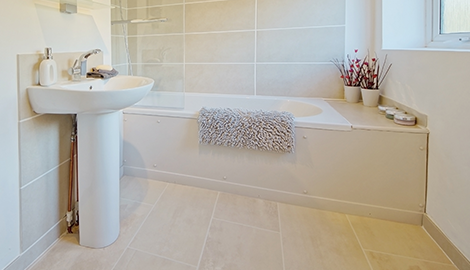 We encourage you to talk with us today to find out how MCM Cleaning can help you achieve your home improvement goals! 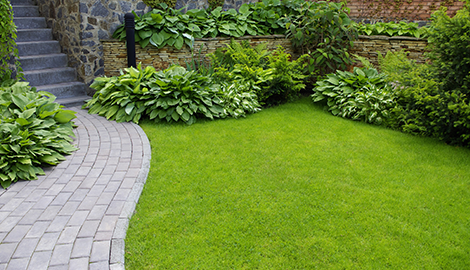 Be sure to consult with us at your earliest convenience if you have any questions about our landscaping services or would like to receive a quote. MCM Cleaning is fully committed to high quality and customer satisfaction! Here at MCM Cleaning, we believe it is imperative that we work together with our customers to achieve a mutual goal. Whether you are looking for home improvement, landscaping, or house cleaning services in Boston, MA, we want to make sure our communication is thorough enough that we can guarantee your complete satisfaction. We take a great deal of pride in getting it right the first time and will do everything in our power to make that happen. 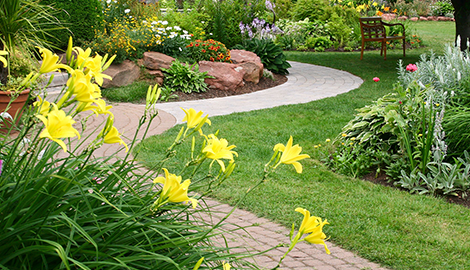 Our diverse range of services includes everything from general contracting to landscaping to house cleaning. While we specialize in the remodeling of kitchens and bathrooms, we also have the ability to build room additions as well as patios, decks, and much more. 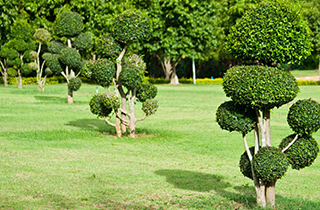 Our landscaping services focus on residential properties and include lawn care, mowing, irrigation, and more. 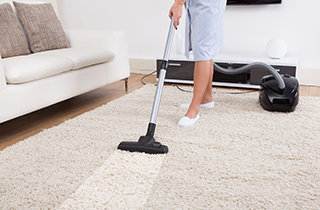 Our high quality house cleaning services are thorough and include everything from window cleaning to mopping to vacuuming. At MCM Cleaning, very few things are as important to us as the satisfaction of our customers. We understand that each customer’s needs are unique, and we make sure we are agile enough to satisfy your needs in any way that we can. One of the main things that we strive for here at MCM Cleaning is to develop a friendly atmosphere in which trust can flourish. 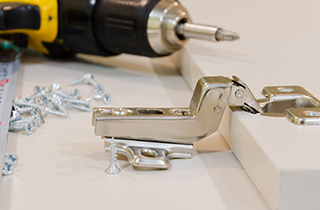 We understand that you may have some apprehension about letting a contracting firm handle a major remodeling project for your home or provide maid services, and we want you to know that you can trust us completely. If you are interested in speaking to some of our past customers or have a question about our services, give us a call and we will be more than happy to help. You can call our office directly or email us on our website and we will get back to you as soon as possible. Get in touch with us today and experience the superior value offered at MCM Cleaning!